STUNNING! 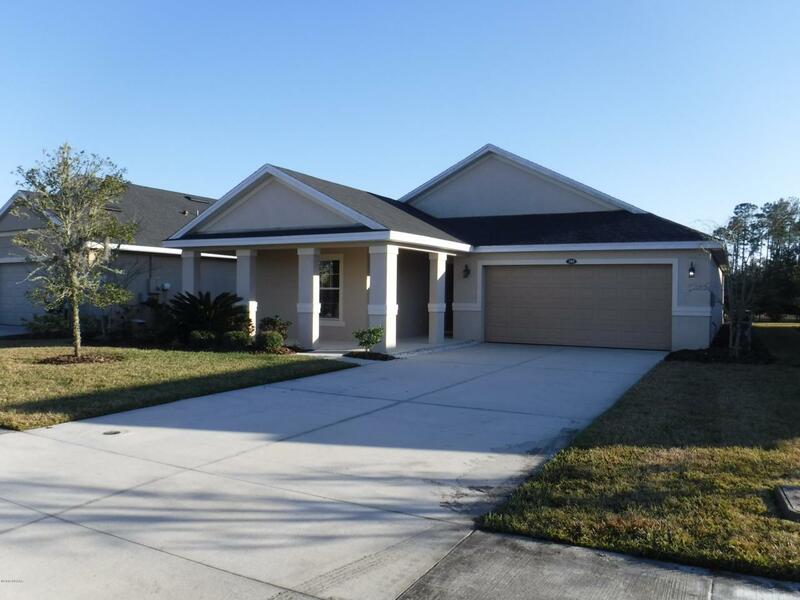 This fantastic concrete block home is located in the Grande Champion section of LPGA. The home was custom built in 2013 and is one of the most popular designs. The open and spacious floor plan is amazing and you will LOVE the kitchen. The vaulted ceilings are a plus and the home is loaded with upgrades. Over 1,700 sq. ft. of gorgeous inside living space! The covered patio is perfect for entertaining or just chilling in the evenings. The open patio area is a plus and is a great place for the grill. 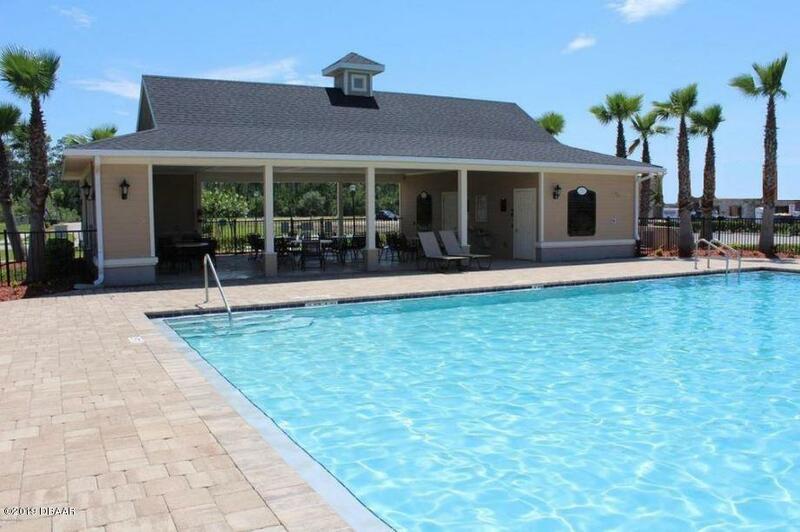 The large lake and walking trail are close and you are just steps to the community pool and million dollar clubhouse. It's a great place to meet new friends or just kick back and enjoy the Florida life style. 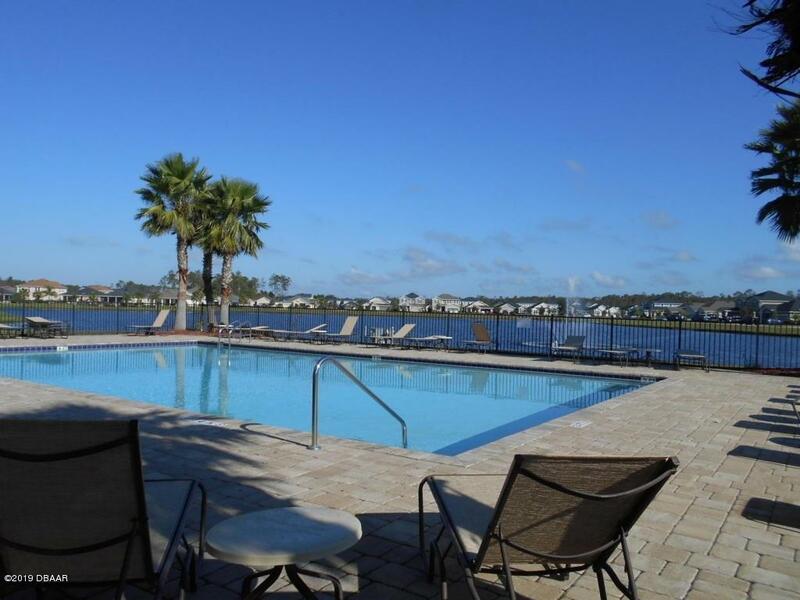 Minutes to the International Speedway, Beaches, Grocery & Great Dinning! Listing courtesy of Mark Casel of Mary Lynn Realty.